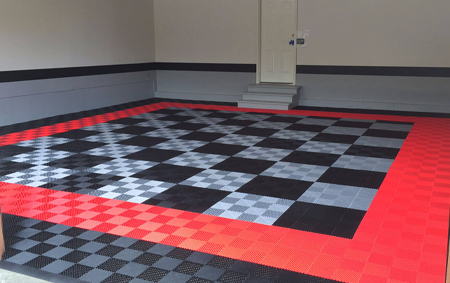 Home Storage Solutions offers the incredible RaceDeck® Garage Flooring system. 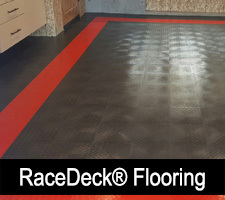 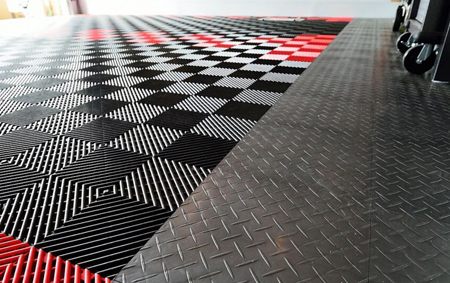 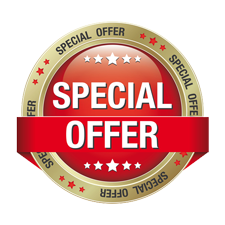 RaceDeck® transforms your garage from ordinary to extraordinary, in less than a day. 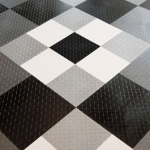 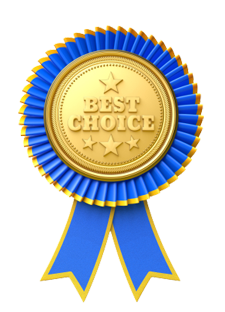 RaceDeck® flooring is affordable and comes in a variety of color schemes. 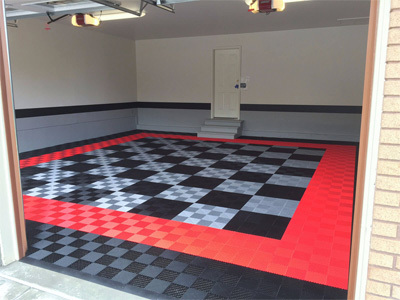 Installation of RaceDeck® garage flooring is a snap. 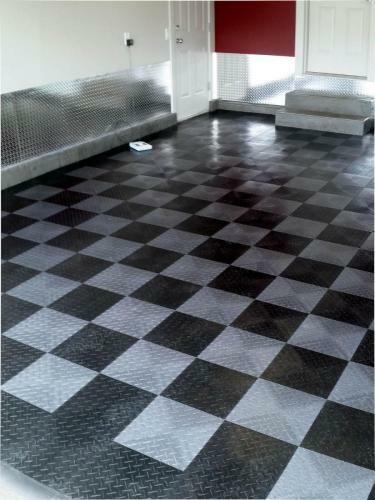 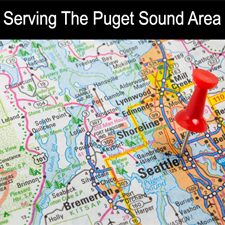 It’s odorless with no toxic fumes and does not require any special surface prep. It is not affected by moisture and is designed to adhere quickly to the concrete flooring in your garage. 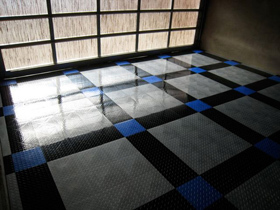 The product is slip resistant when wet. 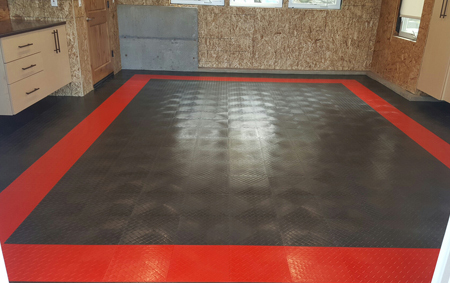 It will not be damaged if the foundation concrete cracks and is not affected by oil, gasoline, antifreeze, brake fluid or UV light. 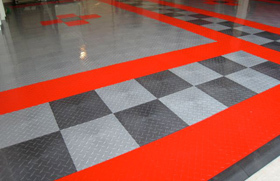 RaceDeck® garage flooring is easily and quickly repaired, should damage ever occur. 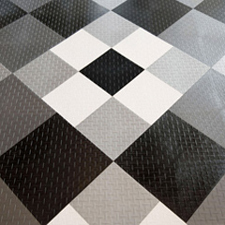 Because the product goes down in a modular fashion, we can easily remove damaged tiles and replace them in a matter of minutes. 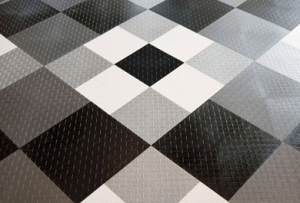 With many great colors to choose from, infinite pattern designs can be created. 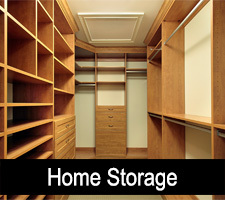 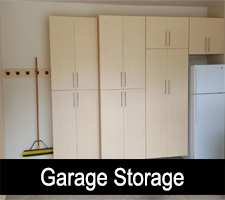 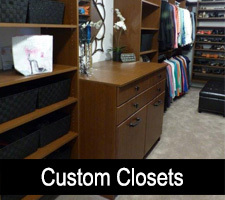 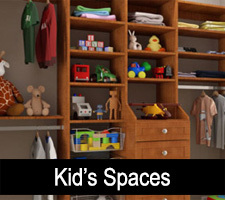 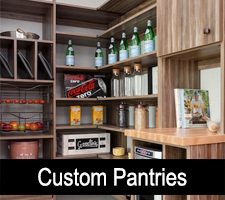 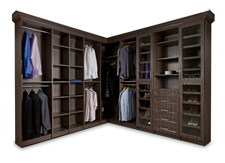 Let Home Storage Solutions help you transform your garage into a beautiful showroom!